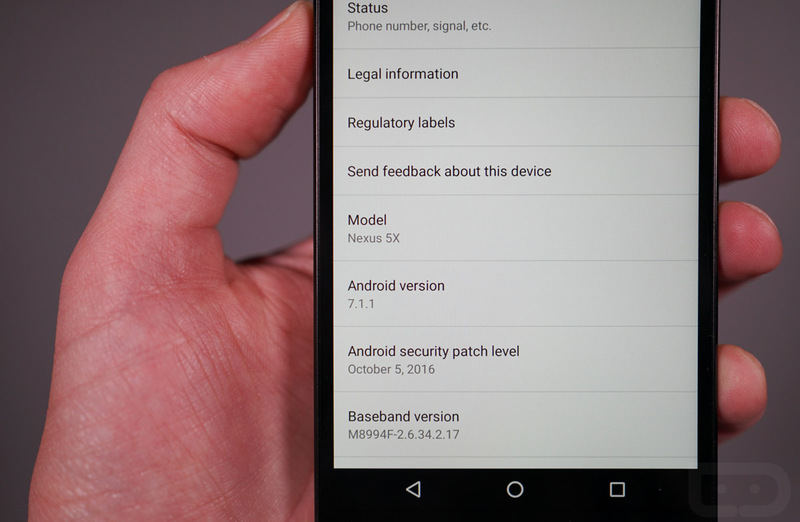 Moments after Google released factory images and OTA .zip files of the Android 7.1.1 developer preview for the Nexus 6P, Nexus 5X, and Pixel C, we flashed it and accepted the over-the-air beta to see what other kinds of goodies were baked in that didn’t make the 7.1 announcement. We posted a few of the changes to Twitter, but figured a short video was needed for the others. What else are you seeing in the newest Android beta?